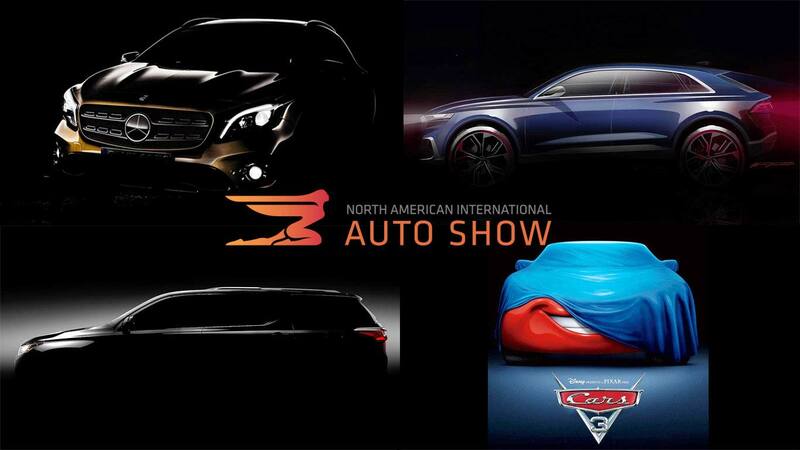 The annual North American International Auto Show opens at Detroit’s Cobo Center next week and many of the big auto makers are planning some significant reveals. 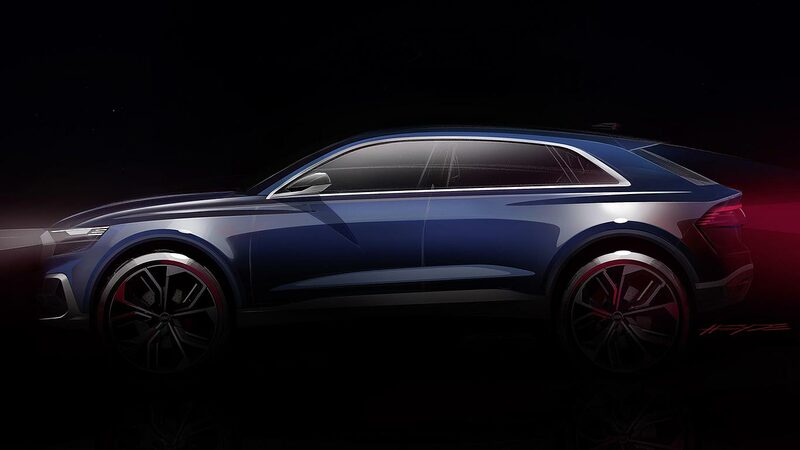 This is how you do a luxury SUV coupe, hopes Audi. Promising teaser sketches of the upcoming Q8 suggest a four-door, four-seat model the firm argues will define a new full-size luxury SUV segment (although the Range Rover Sport may have something to say about that). Audi’s newish design chief Marc Lichte has overseen this: will it deliver the more expressive Audi style we’ve been promised for some time? 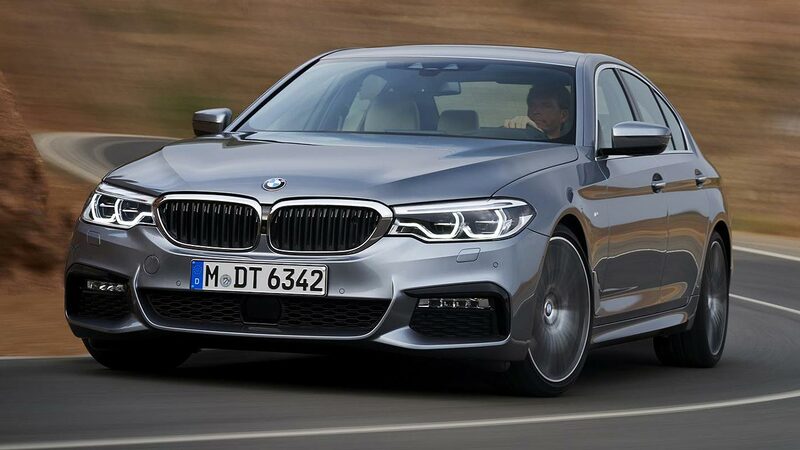 The new BMW 5 Series saloon makes its North American debut after its press launch in Europe late last year. We already know it’s an exceptional car to drive, with a particularly impressive interior, so expect plenty of attention – particularly as BMW has cannily revealed US prices ahead of the show: buy a 530i from $52,195. 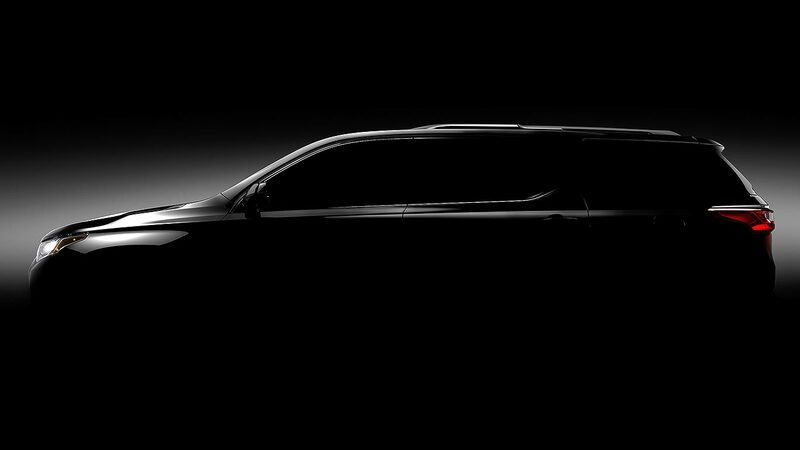 Finally, it looks like GM is revealing a redesigned Chevrolet Traverse at the 2017 Detroit Auto Show. The current car dates back to 2009 and this long-awaited new one will launch before the year is out. Said to be much lighter than today’s car, the three-row model will ride on a version of the GMC Acadia platform. This means it should drive well and feature plenty of modern tech. 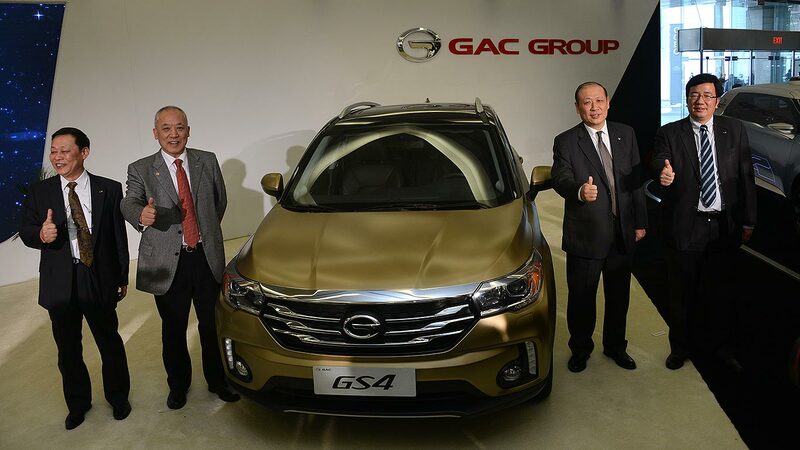 Chinese firm GAC Group is back in Detroit, after last appearing in 2015. Back then, it debuted the GS4 SUV (pictured above), and the firm says it was the sheer amount of coverage it received for that car which convinced it to return. So what’s it got for us this time round? 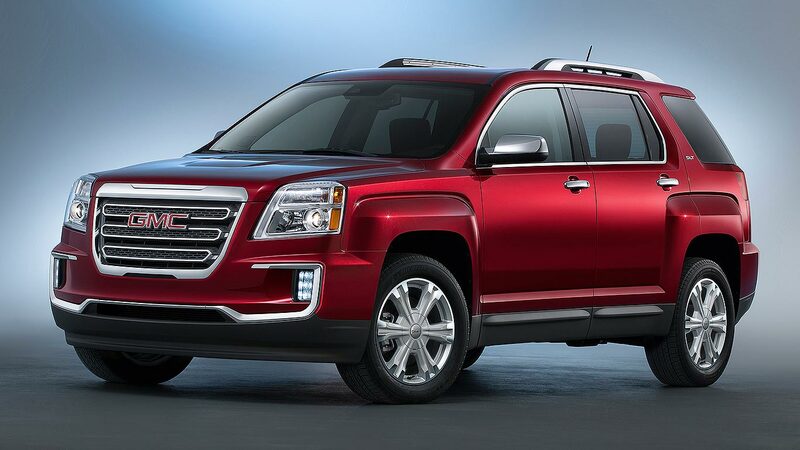 The rugged GMC Terrain is expected in 2018 guise at the Detroit Auto Show. And not before time. 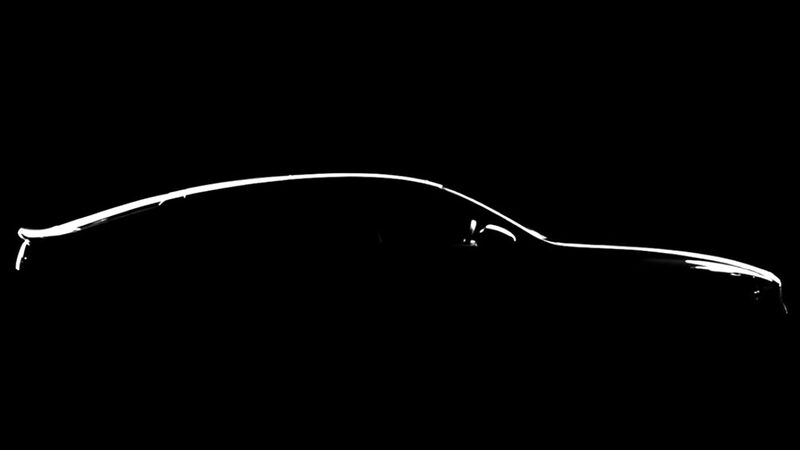 Far smoother and lighter but even more capable, spy shots indicate we’ll have a less boxy look than today’s car (pictured above). It will be based on the same platform as that used in the impressive new Chevy Equinox. 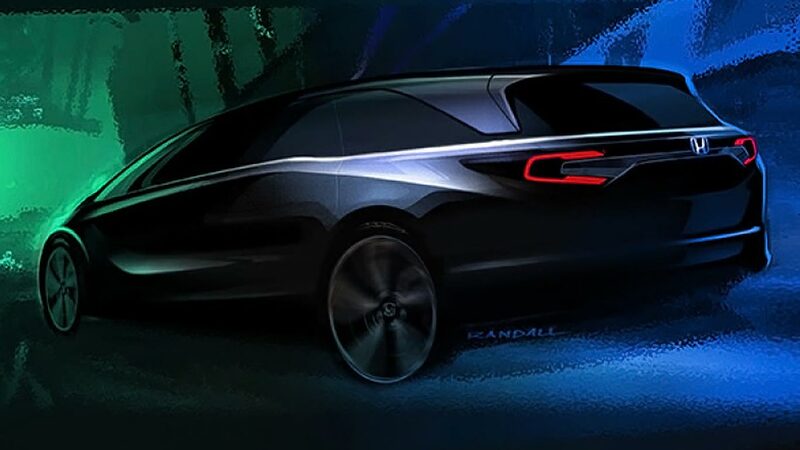 The fifth generation 2018 Honda Odyssey has been confirmed for Detroit, with the Japanese firm releasing a sleek-looking teaser sketch. Built in Alabama, Honda’s promising “innovative features”. It will use a version of the impressive Pilot/Ridgeline platform so may finally offer all-wheel drive. The current Infiniti QX50 is tired. It looks out of place alongside sleek new models such as the Q60. That’s to be fixed at Detroit, where we’ll get our first look at the all-new QX50 mid-size SUV. Ignore the ‘concept’ bit in the name: the production version won’t look much different. It’s so much of an improvement, Infiniti would be mad to radically alter it, right? The ageing LS luxury is finally replaced at the Detroit Auto Show, and not before time. The current car dates back to 2006. 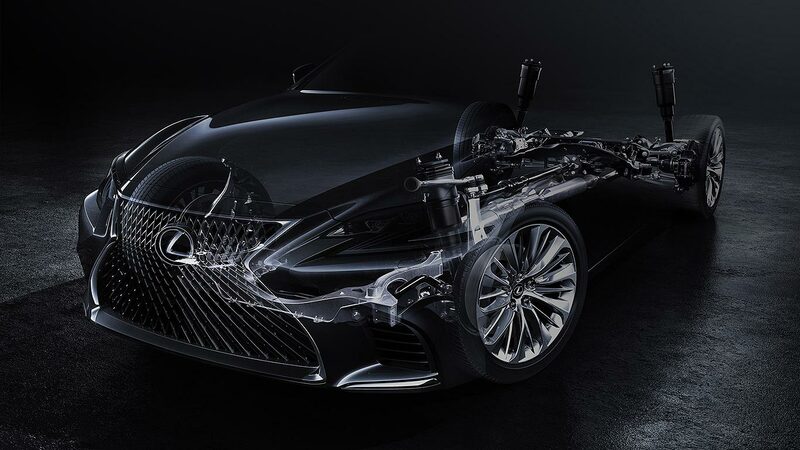 Derived from the same high-tech platform seen in the promising LC500 luxury coupe, expect a V8, a hybrid V8 and maybe even a hydrogen version. Oh, and tech. Lots and lots of tech. The Mercedes-Benz onslaught continues with a facelifted GLA crossover. As with other models in the family such as the revised CLA, changes won’t be major, but they’ll neaten the little compact and maybe make the crazy AMG version even faster. 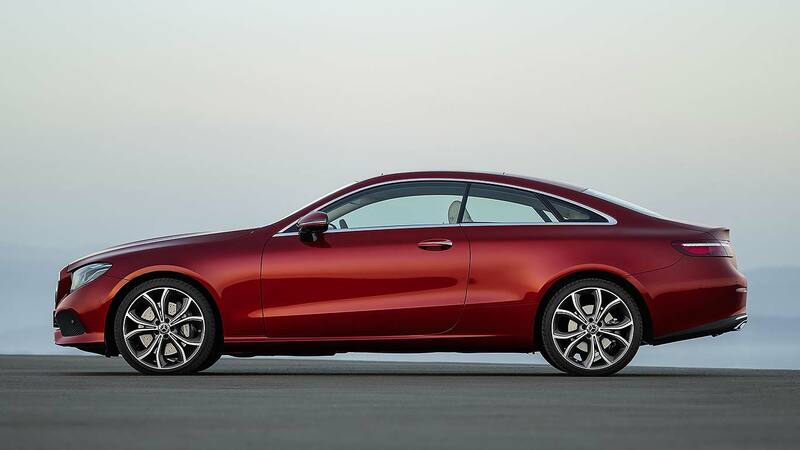 The big Mercedes-Benz Detroit show stand debut is the new E-Class Coupe. Much smoother and smarter than the current car, see it here ahead of the 2018 car’s summer debut, in 329-horsepower E400 V6 guise. 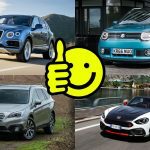 The lack of a central B-pillar suggests the cabriolet won’t be far behind. 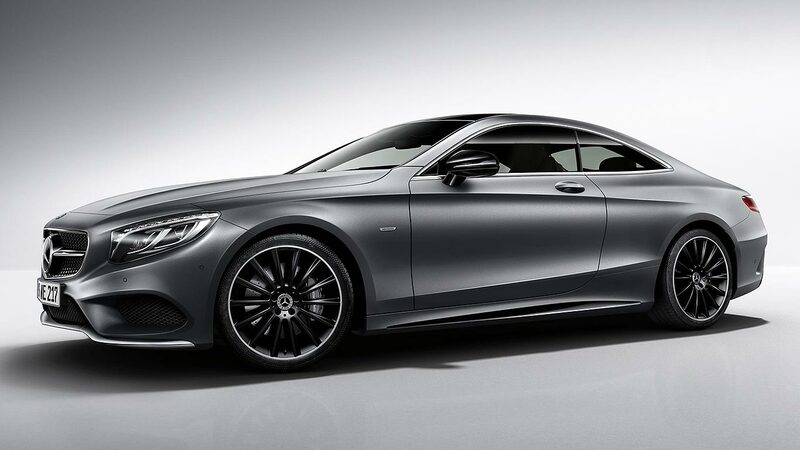 A special edition S-Class Coupe? You bet. 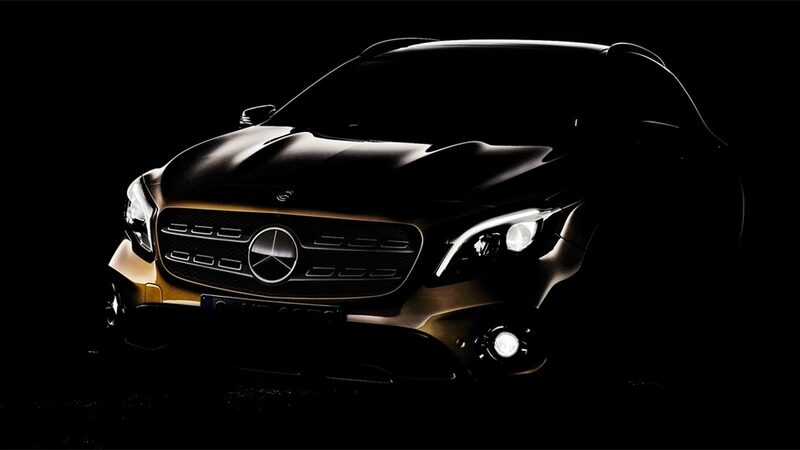 Think moody colours including a matte grey option, plus black accents and mean 20-inch AMG alloy wheels. 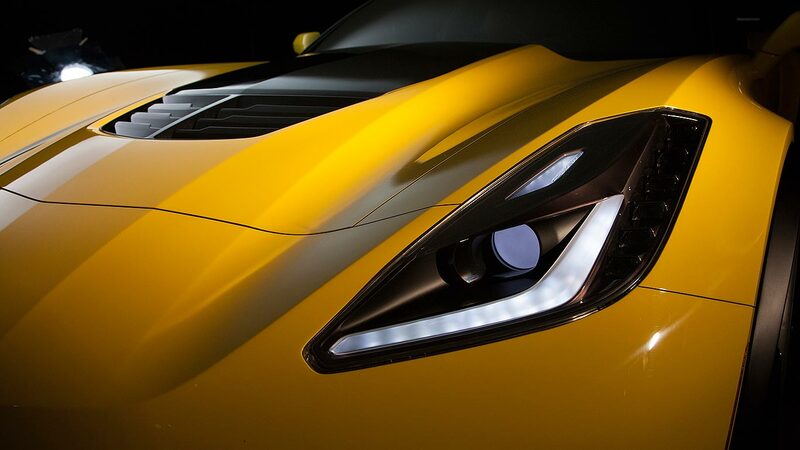 The Night Edition badges are as stealthy as the finish of the car. This Benz got attitude. Disney is coming to Detroit! 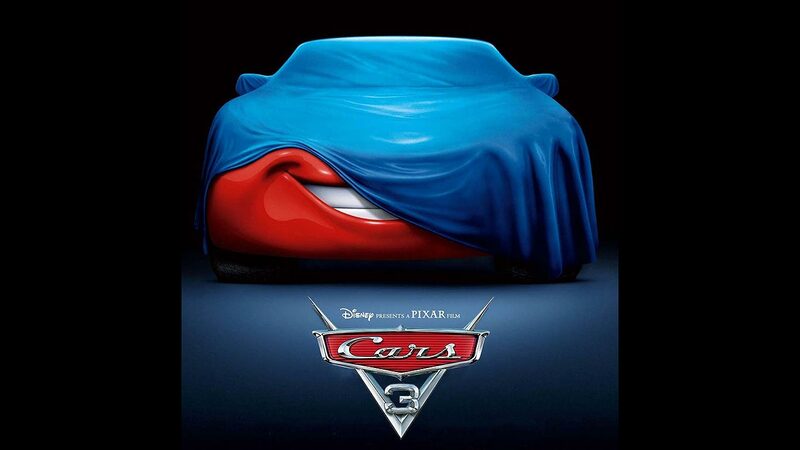 Pixar is creating a special display and has scheduled a press conference to reveal one of the models from the upcoming Cars 3 movie, scheduled for release this summer. We’ve already seen the trailer: will we find out more at Detroit about just what’s in store for Lightning McQueen?! The Wacky Rinspeed Oasis is a CES special headed to Detroit that mixes futuristic tech with an indoor garden. Yes, an indoor garden. 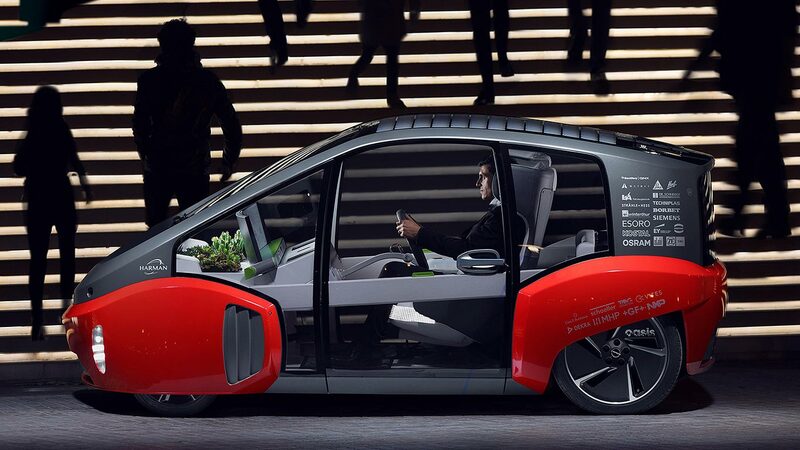 The city car for 2030 will drive itself and generally be more like something you’d see in a movie set in the future. 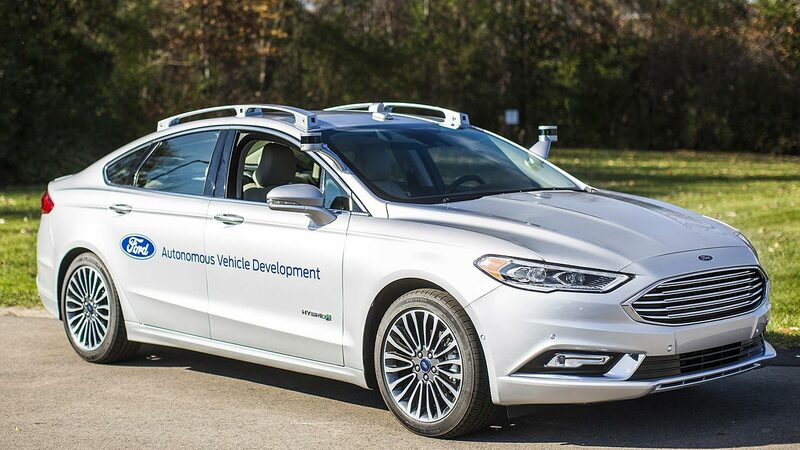 Check it out to see if the cars of tomorrow are something you’re looking forward to. The Camry is set to get radical! 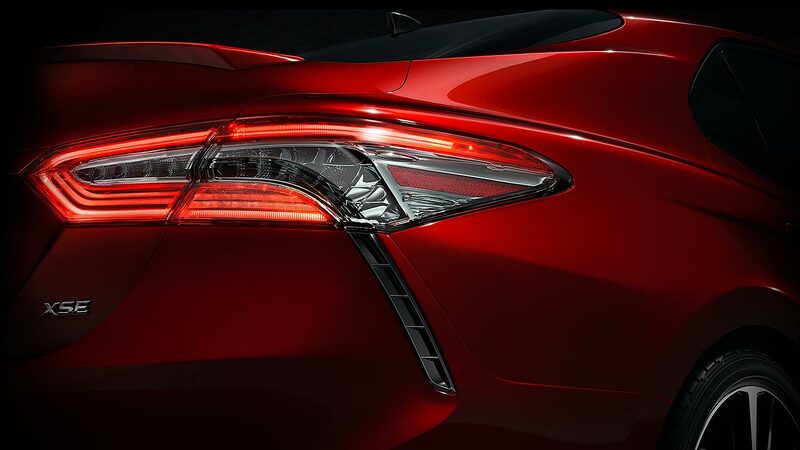 At least according to this teaser shot of the rear fender it is. A North America favorite, this is a bold move by the Japanese firm, but in keeping with recent trends that have seen the Prius reinvented and the radical C-HR crossover cause a stir in Europe. Given just how many people buy or lease Camrys, this is a Detroit biggie. 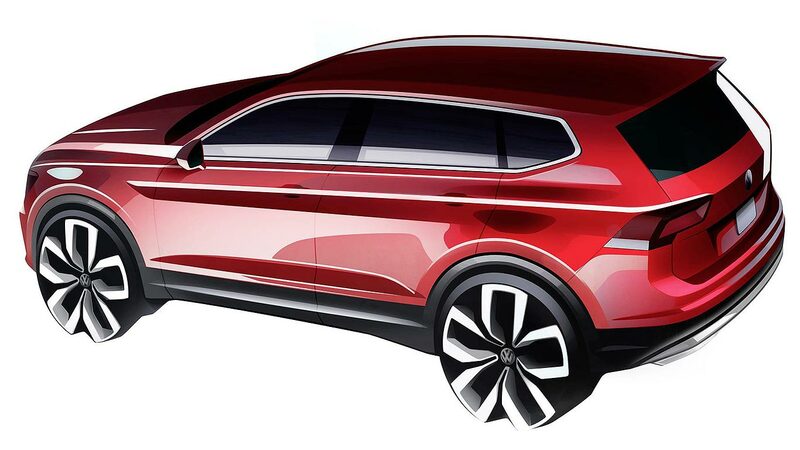 Like the new Tiguan but wish it had more space and seats? At last, Volkswagen has listened. 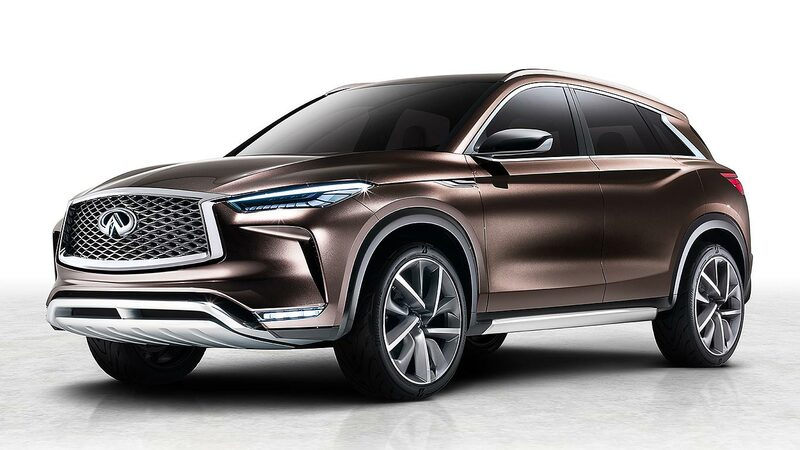 A three-row seven-seat version will debut in Detroit. 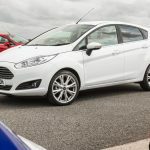 Called Allspace in Europe, it is – whisper it – built in Mexico, is 8.0 inches longer than the five-seater and at last answers cries from customers that they need more room. Is Volkswagen finally going to make a modern Microbus? 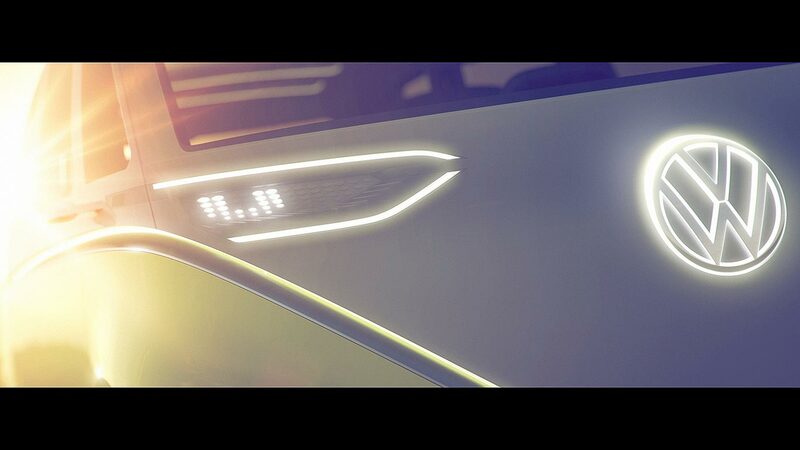 Or will this concept version, derived from the MEB electric car platform that underpinned last year’s I.D. concept, be just that – a concept set to gather dust? We hope not. All eyes on the beleaguered brand to see if it finally is going to bring back the 60s icon with a contemporary zero-emissions focus.